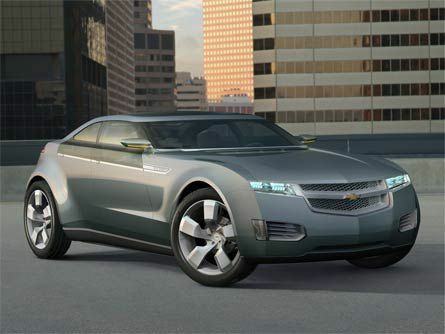 Chevrolet | Update News Of Auto From Here!! The electric-powered Volt promises a 40-mile battery range, and it has an engine that can … Chevrolet Silverado 1500. Nissan Cube Auto Show 2009. Chevrolet Volt at GM 2009 Collection event Gallery. Gallery tags: Gallery Tags: 2010 Chevy Volt. 2011 Chevrolet Volt. Chevrolet. Chevrolet Volt.